In 2002 the European market was hit by the new Citroen C3, which was designed by Jean-Pierre Ploué and Donato Coco, who are the designers of the Renault Twingo and also the upcoming C2 model. 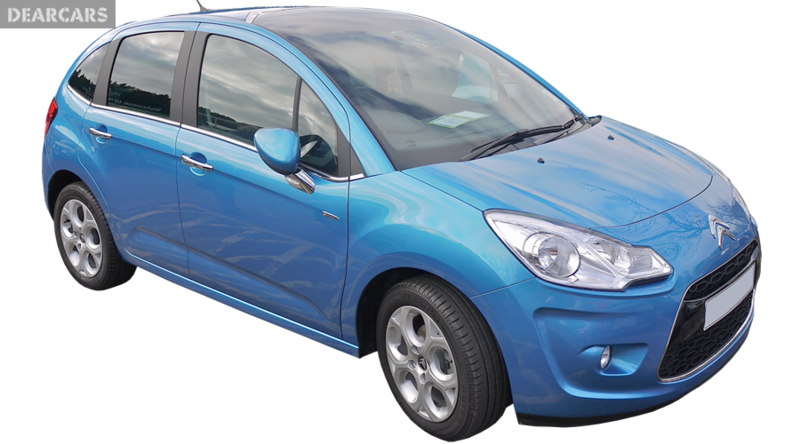 In order to replace the vehicle Saxo in the small-size category, the French manufacturer launched the C3 model along with the C2 model the very next year. The new C3 model was designed by borrowing several components from the Peugeot 206 and it shared the chassis with the model that was launched after two years, which was a Peugeot 1007. The Citroen C3 was redesigned with new bumpers, new headlights and revised air intakes, which made it to achieve the first facelift in 2006. The interior of the C3 model was featured with a restyled dashboard and new door panels. After the facelift of C3 in 2003, it was featured with 1.6 liter diesel unit that was treated as the novelty to it. When you consider about the C3, the X-TR version of this model is the one that prefers to come back to the normal position with crossover. Even though the design of X-TR version looks like providing the best driving in the rough streets with all-wheel drive, it is not the real thing in actual cases. Most of the features of this model such as wheel arch extensions, the black grille, black side skirts that give parking protection, plastic black bumpers and the raised suspension of about 30 mm makes the driver to get better visibility. 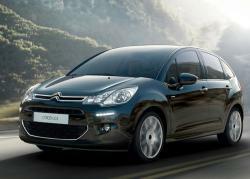 At the 2009 International Auto Show in Frankfurt, the new generation Citroen C3 model was launched to the public. This model reached the sales of more than 2 million vehicles, which exceed the success of a previous generation that was the desire of the French car maker. 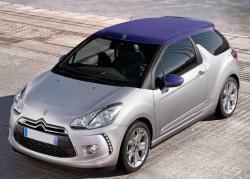 The unconventional and chic design was introduced by this C3 generation model in both inside and outside. When you consider about the new panoramic windscreen of C3, you would probably get attracted by the exterior and it was named as Visiodrive by Citroen. In order to offer more upscale finishes and materials, more developing objectives were made by Citroen. This model was again redesigned by the French car manufacturer, in order to provide the lowest Co2 emissions with small displacement engines.